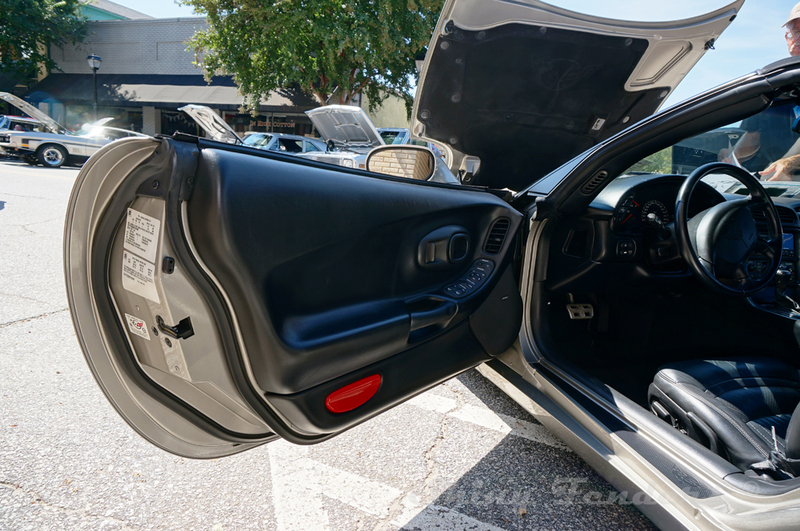 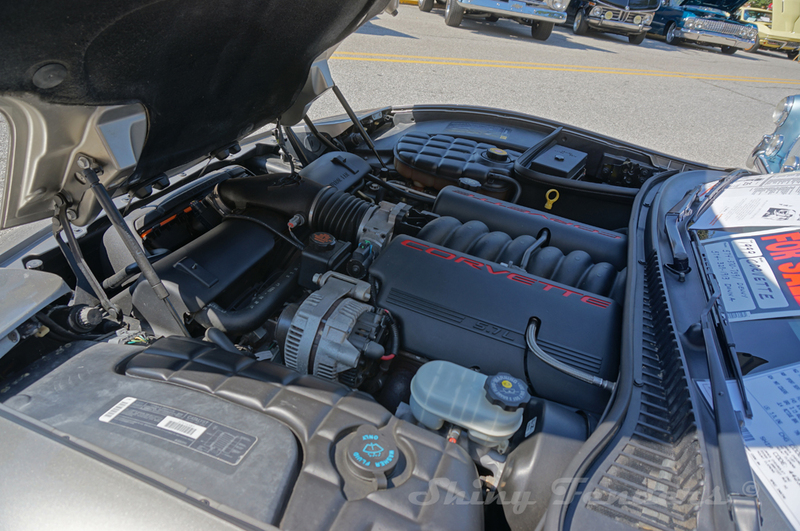 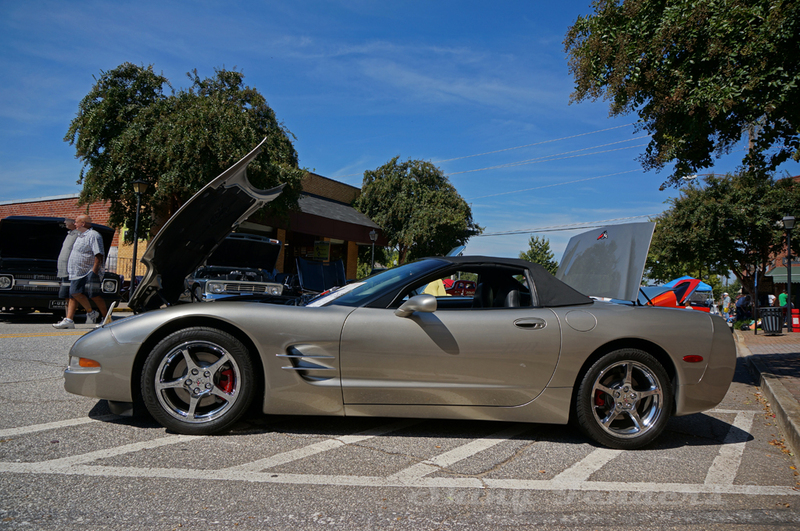 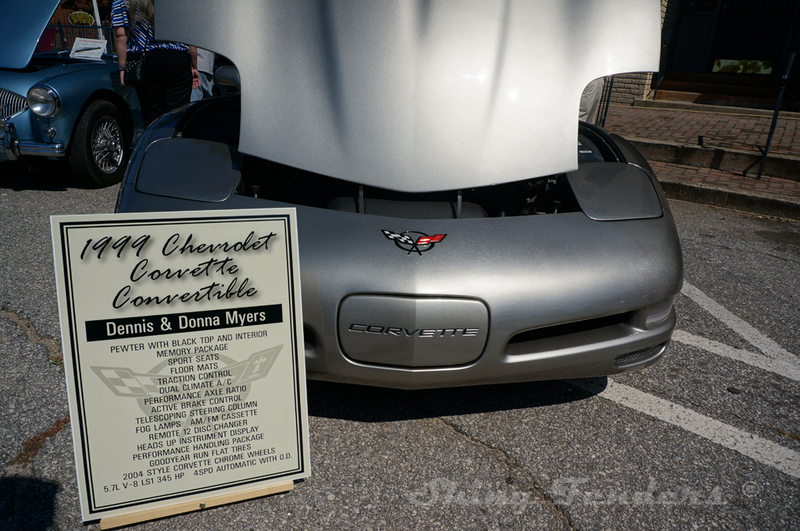 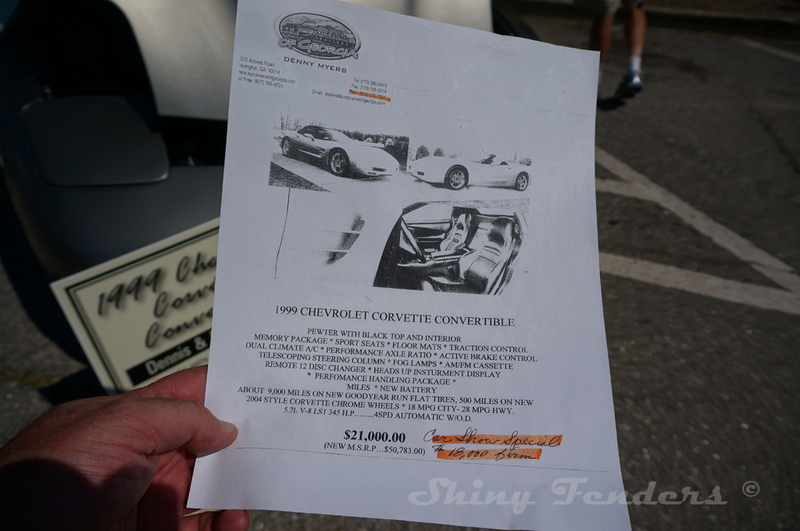 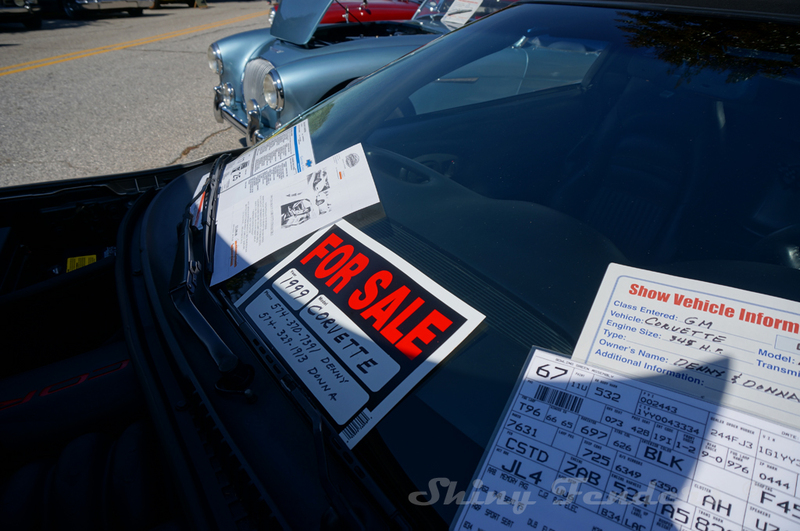 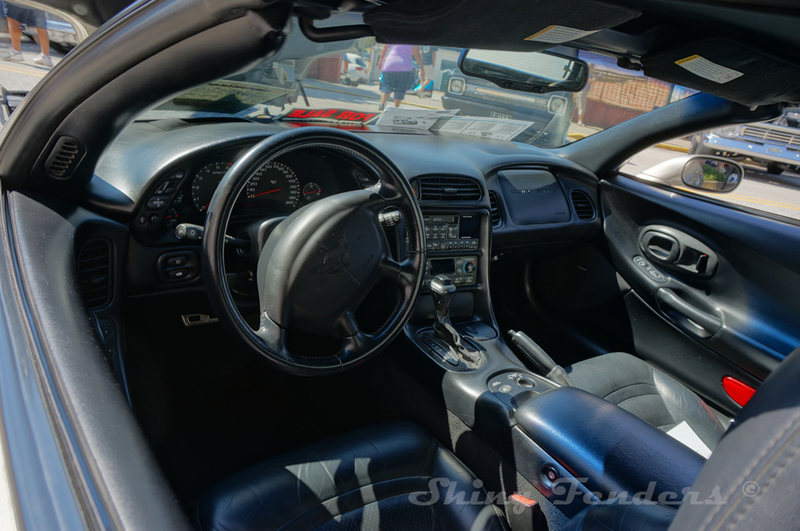 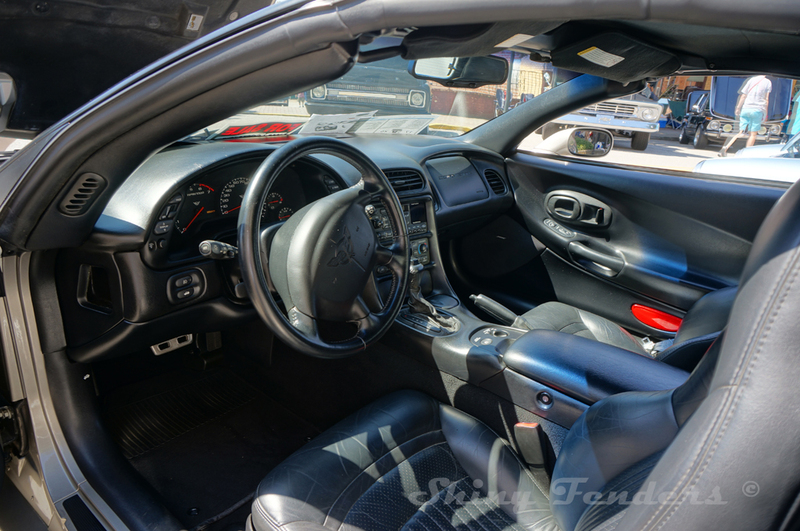 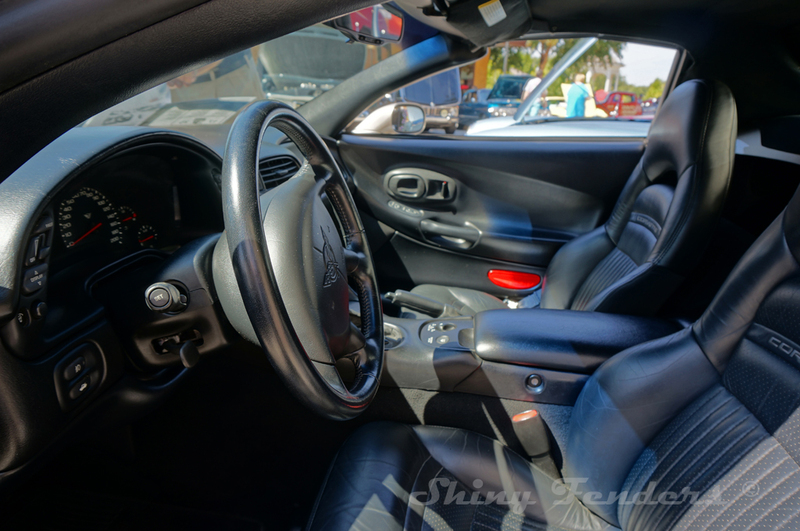 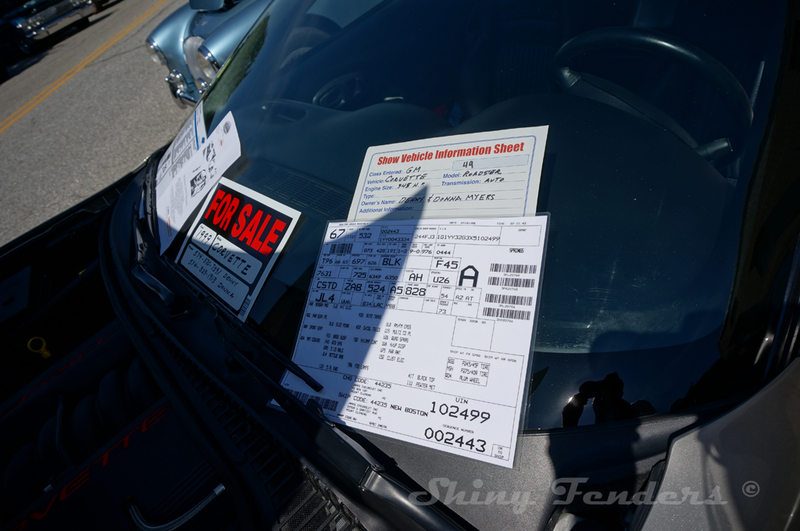 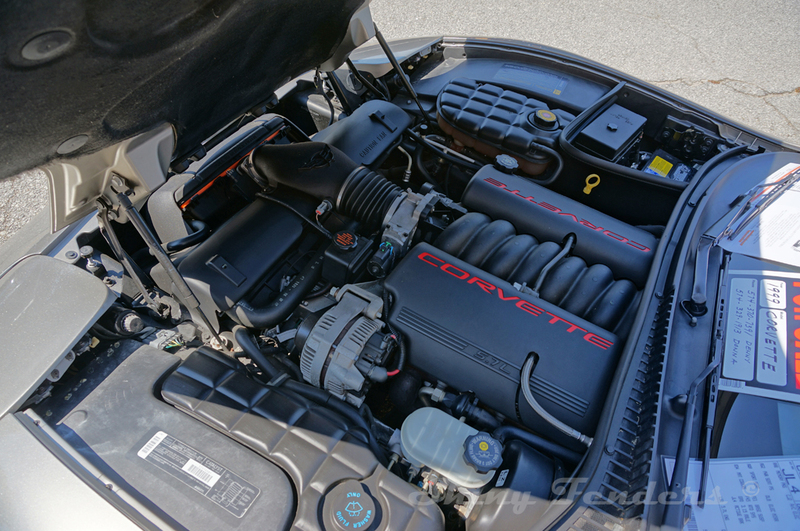 We would like to list our 1999 Corvette for sale; it has under 52,000 miles and comes with cover and front bra, factory build sheet and invoice. 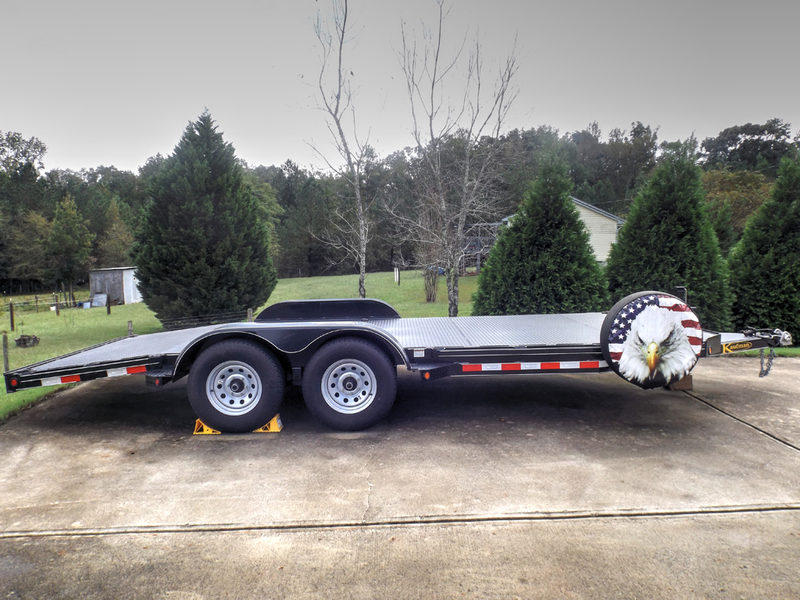 We also have a 2014 Kaufman car hauler to sell; both have clear titles. 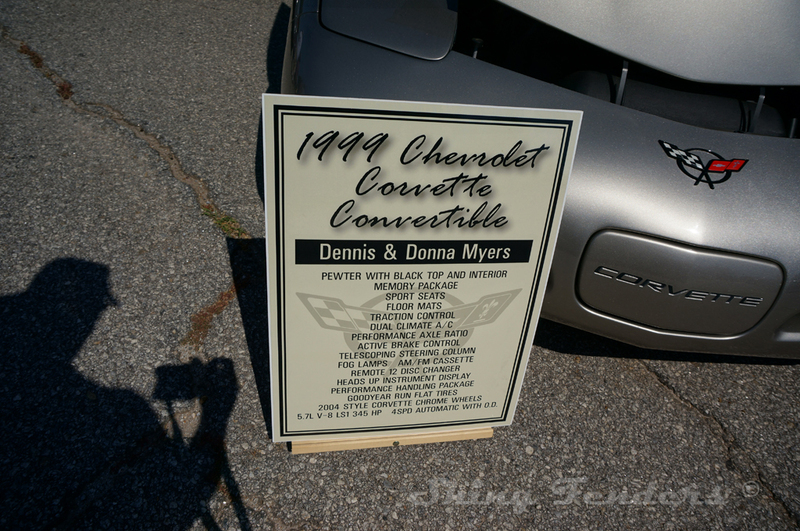 If you have any questions please call me at (574)370-7391. 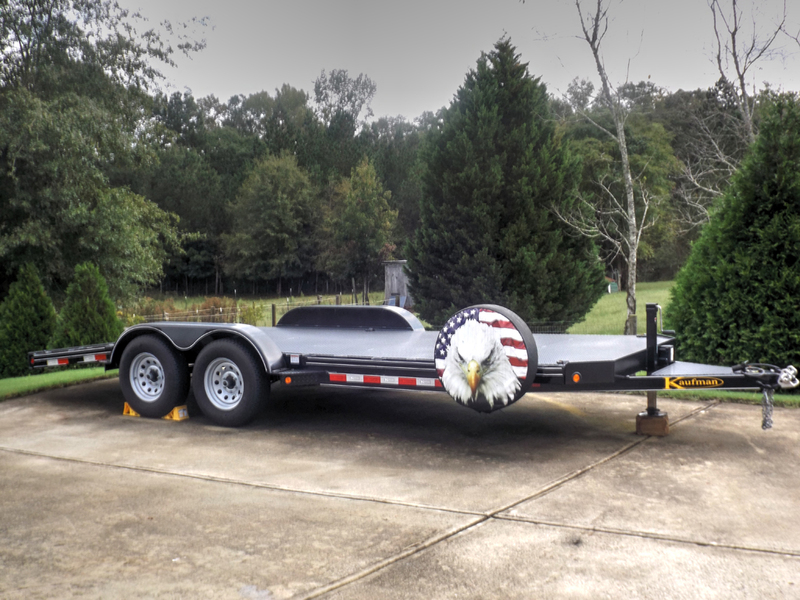 I am asking $18,000 for the corvette firm and $3,500 for the trailer firm.